A little treat for you and me today! 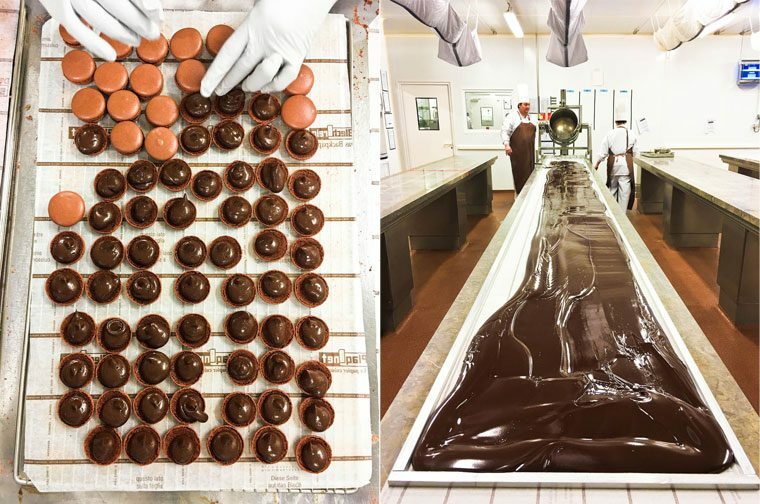 A few months ago, I had the wonderful opportunity to visit the facility where all La Maison du Chocolat treats are manufactured, in Nanterre, just outside of Paris. The official Meilleure Baguette de Paris competition was held last Thursday, and the 2017 winner of the Best Baguette in Paris award is (drumroll please) Sami Bouattour from Boulangerie Brun, a bakery that’s at 193 rue de Tolbiac in the 13th arrondissement (métro Tolbiac). The competition is held every year, and it is organized by the Mairie de Paris, the mayor’s office, to spread the word about Paris as a city of fabulous bread — which it no doubt is — and to foster a healthy sense of competition between the boulangers, who strive to improve their craft in the hopes of winning that coveted distinction. 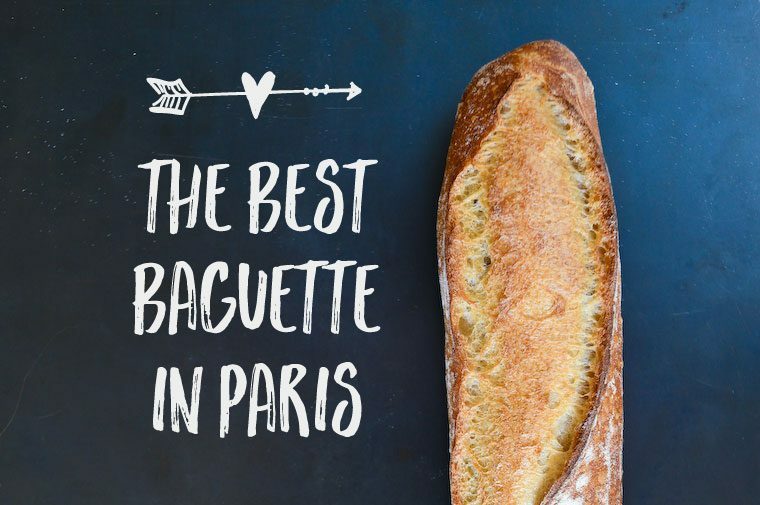 How is the Best Baguette in Paris prize awarded? The competition is held over a single day. 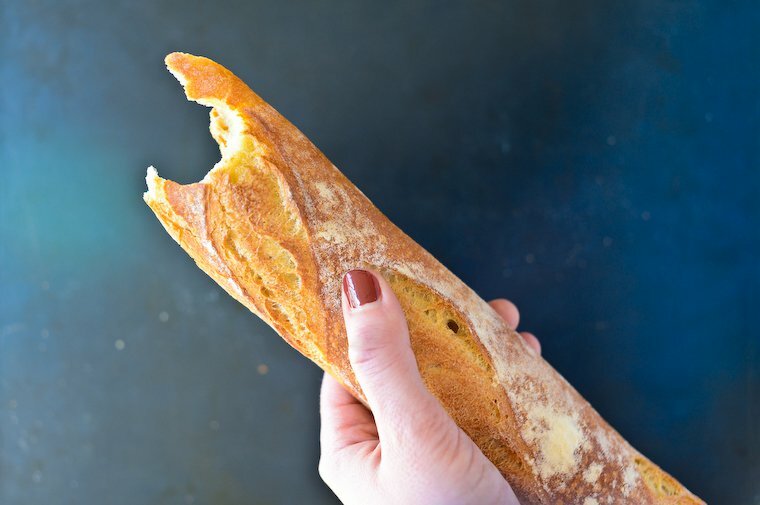 The bakers bring in their baguettes in the morning, and the jury spends the day grading them (anonymously) for appearance, quality of the baking, smell, and flavor. About 200 bakers enter the competition every year. At the end of the day, the names of the top baguette makers are announced. What’s in it for the baker? First and foremost, it is excellent publicity. 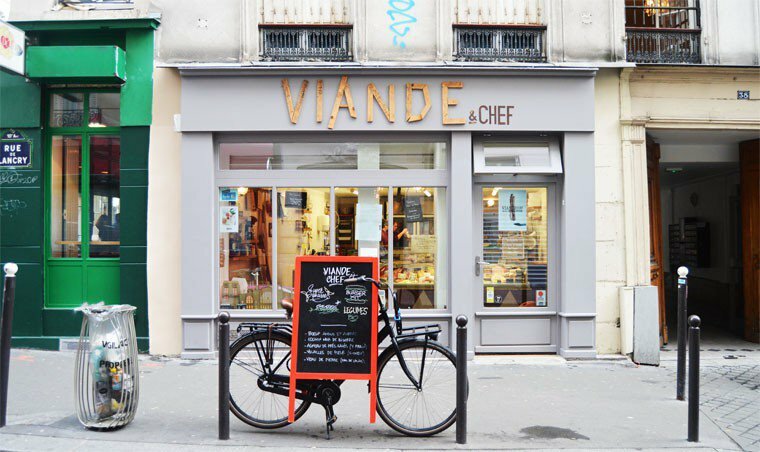 The bakery puts a big sign in the window, it is talked about and featured in all the local papers, and bread lovers from around the city (and the world) come in to taste the new Best Baguette in Paris. Once that effect has subsided, locals continue to think of that bakery as the best in the neighborhood, and will favor it over the competition. 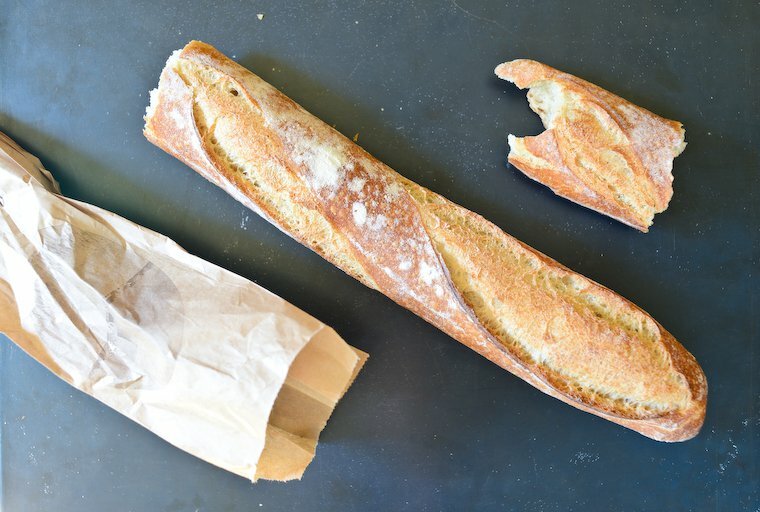 Finally, the winning bakery becomes the official provider of baguettes for the Palais de l’Élysée, the French White House, where the lives and works. This means that the Président de la République eats that baguette daily, but more important, it is the bread served for all the official meals with ambassadors and foreign dignitaries. It is not a very large number of baguettes (about 25 a day I am told) but bread is such a central component of the French food culture that it is a very big deal to be THE baker who makes THE baguette served to some of the most illustrious people in the world. I am very, very passionate about croissants; I think it’s about as close to perfection as a single baked good can get. I find that the croissant is an excellent product to judge a baker by, as there is truly nowhere to hide: a croissant reveals the quality of your ingredients and your skill level in the most transparent manner. It is such a simple preparation in theory, yet one that is radically shaped by the hand that makes it. 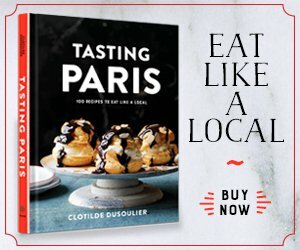 I recently contributed an article about the best croissants in Paris to the spring 2016 issue of Bake from Scratch, an American magazine devoted to (you guessed it) baking. 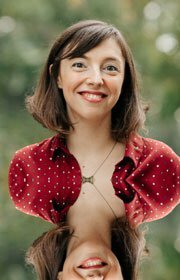 This particular issue is all about France, and my piece involved research and interviews, a lot of cycling around the city, and a lot of tasting. 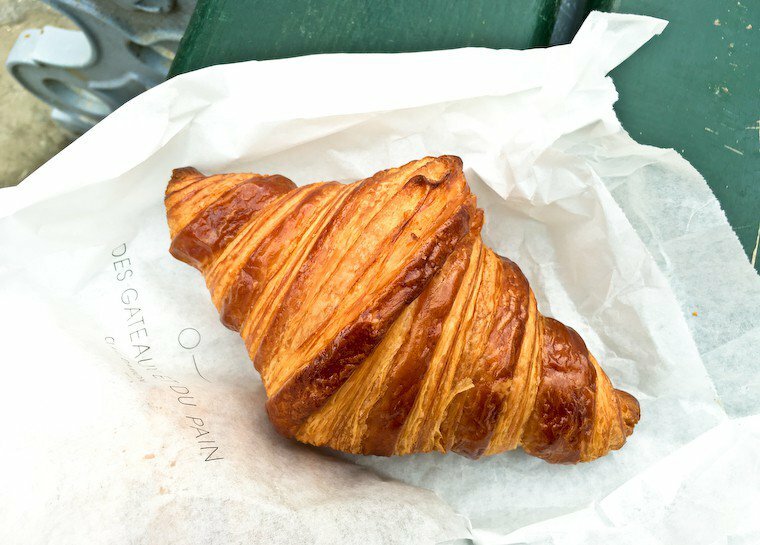 I boiled it all down to (my personal selection of) the best croissants in Paris, which I’m delighted to share with you today. As you’ll see in the pictures below, each of these croissants has a distinctive personality, but all can be trusted to deliver the most delicious whoosh of flaky butteriness in an irresistibly golden, brittle package. To get you in the mood for Easter, here’s a special chocolate gift for you: I’m taking you on a virtual tour of a raw, bean-to-bar chocolate factory! 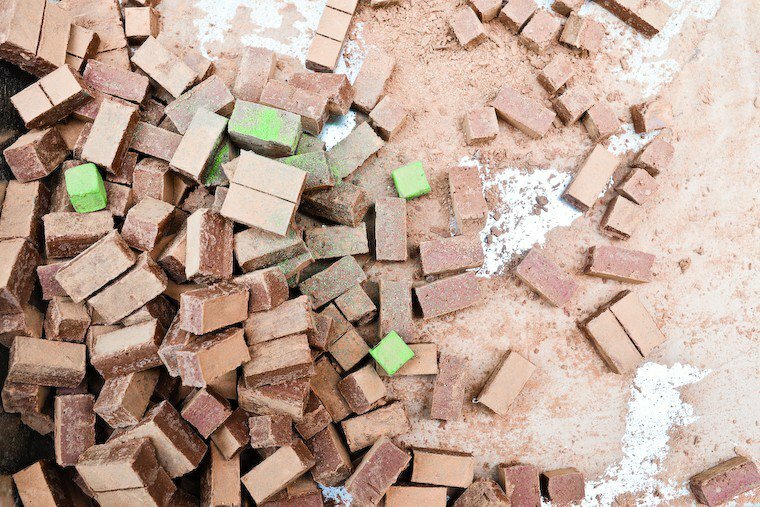 Rrraw is a small French company that makes high-quality, delicious stone-ground chocolate that is also raw, vegan, and organic. I have been in touch with the super friendly owner, Frédéric Marr, for years, and I finally had the chance to visit the workshop a few weeks ago. So I took lots of pictures to share with you! Their range of raw chocolates includes square vegan truffles and chocolate bars in various flavors, such as coconut, cashew, seven spices, hemp seed, pollen, aguaymanto… I am also quite taken with their chocolate-covered cacao beans, crunchy and brittle in their smooth coating. The Paris butcher shop is among the most pivotal institutions of any neighborhood’s market street. This is where the savvy shopper goes for the highest-quality meat, freshest prepared foods, and best advice. Whether it’s a traditional, mom-and-pop boucherie or one of the more sophisticated ones that have opened in recent years (see my top 5 below), the Paris butcher shop does require a little bit of gumption, as you simultaneously try to figure out what’s what, one-up the garçon boucher‘s playful banter, and ignore the little old lady pushing her shopping trolley and sniffly dog up against your ankles. But I wouldn’t dream of trading this for the anonymous styrofoam trays of the supermarket: I’d rather eat less meat less often, but go for the good stuff with the artisan touch and the traceability. Without further ado, here are my 6 tips to win at boucherie.